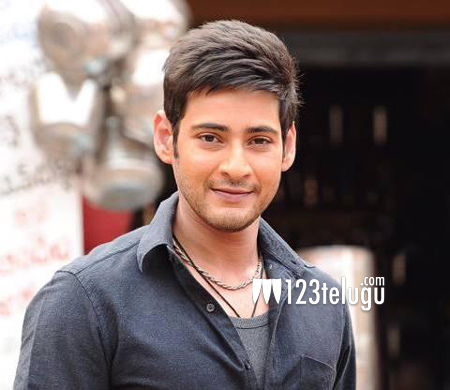 Superstar Mahesh Babu is an extremely fluent speaker of Tamil. He was born and brought up in Tamil Nadu and he knows the language like a mother tongue. This skill is now coming in handy for Mahesh as he is working with Murugadoss for a bilingual project. The presence of a large number of Tamil technicians on the set would have caused problems for other stars. But because of Mahesh’s familiarity with the language, he is even translating for actors who don’t understand Tamil. The movie is gearing up for a summer release. Rakul Preet Singh is the heroine in this movie.